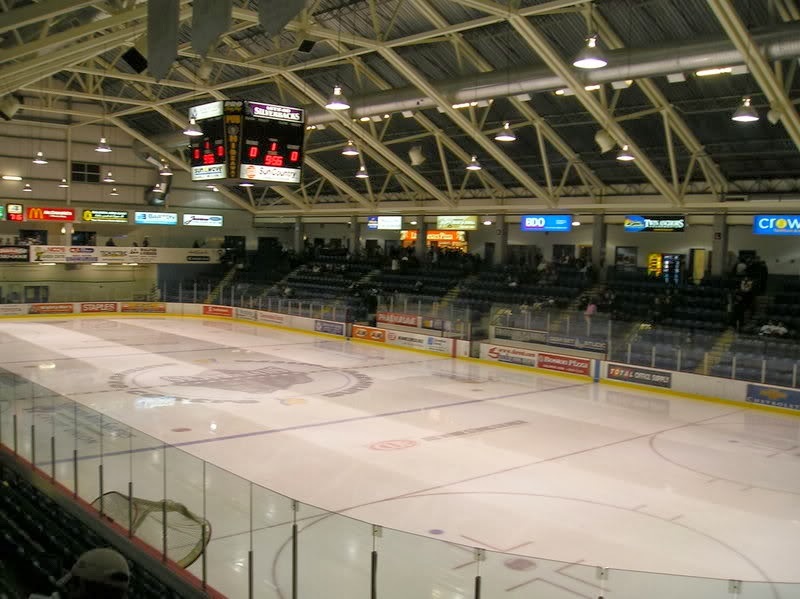 It's the second meeting between these teams in just six days, as the Bulldogs (16-28-7-2, 5th Island) kick off a three game weekend swing through the Interior by visiting the Silverbacks (19-27-3-3, 6th Interior) tonight at the Shaw Centre in Salmon Arm. These teams of course met just last Saturday night, a 3-0 Silverback win at the Dog Pound. After a series of "almost" must-win games, and as "close to must win as it can get" games - well this one is, officially a MUST WIN for the Bulldogs to keep their playoff hopes alive. It could not even matter, with the out of town scoreboard also playing a factor. The Dogs didn't get help out of town on Wednesday, as the Clippers beat the Capitals. The Bulldogs are nine points back of the Clippers - they have 10 points left on the table going into play tonight. 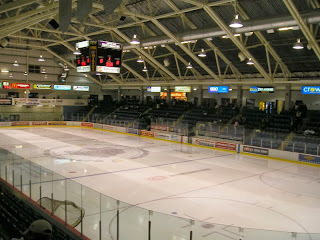 They need to win ALL of their remaining games, and get a lot of help out of town. The Dogs can't control the out of town scoreboard, and they can't win five games tonight. They can only control what they can control, and that's finding a way to win tonight. 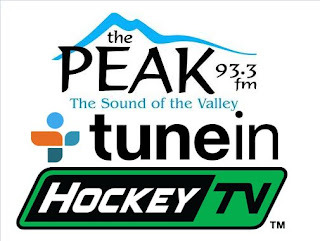 I'll have the call for you on Pacific Chevrolet Bulldogs Hockey on 93.3 The Peak FM - the pregame show is on the air at approximately 6:45, with the game action to follow at 7:00. 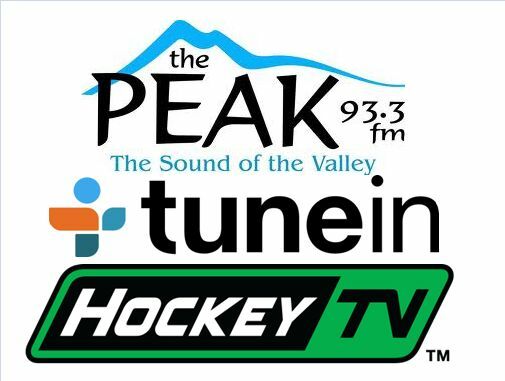 Tonight's 2nd Intermission guest is Graham Turnbull, play-by-play voice of the Vernon Vipers, who the Dogs visit tomorrow night for a 6:00pm puck drop.